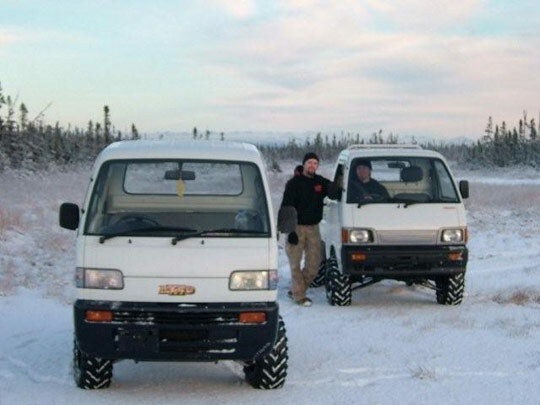 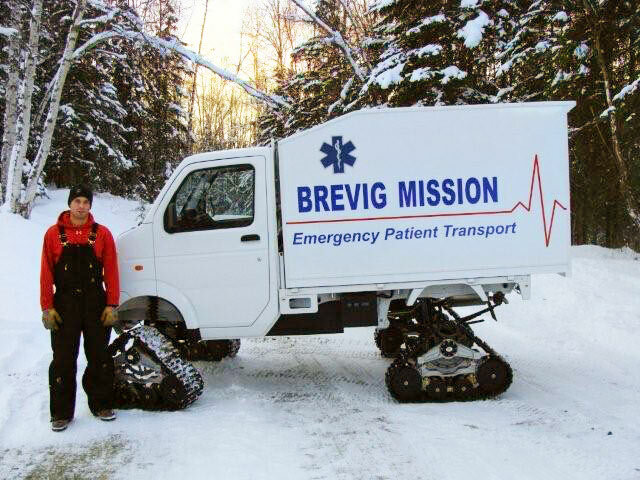 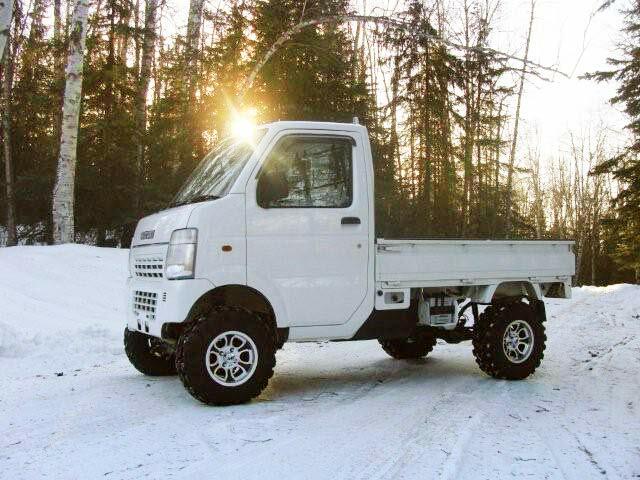 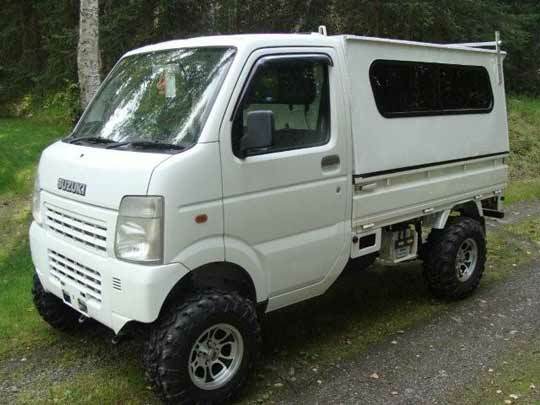 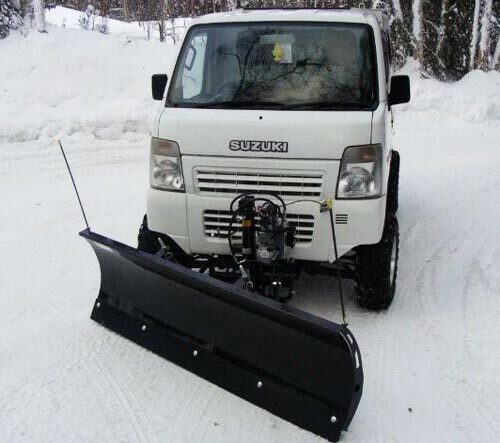 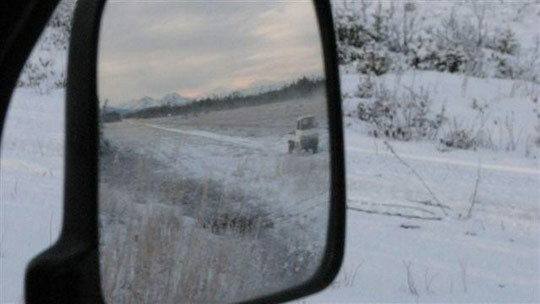 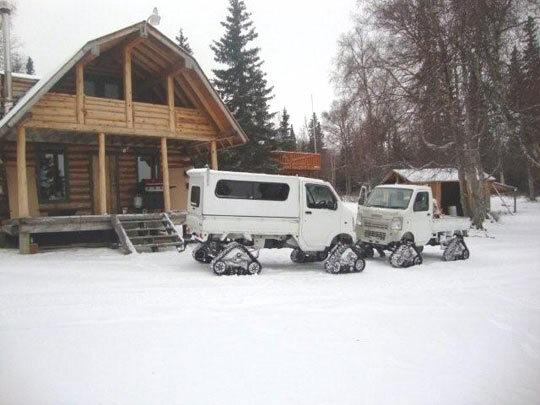 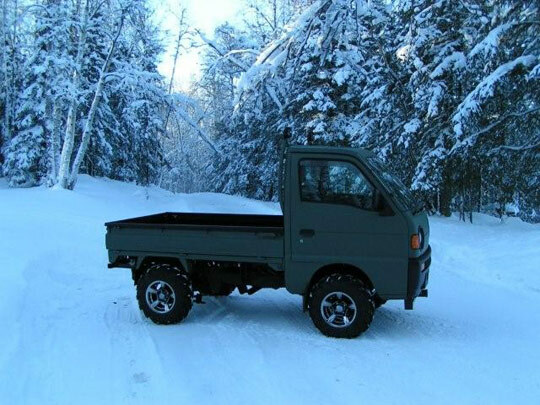 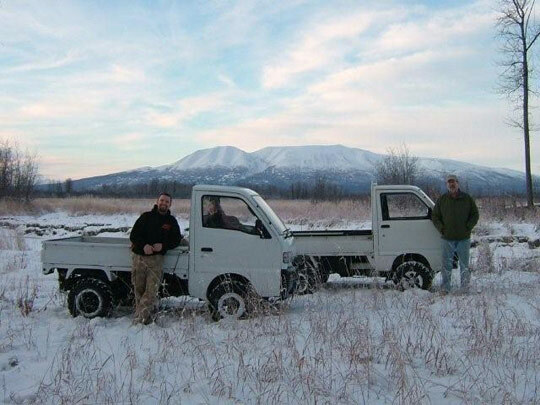 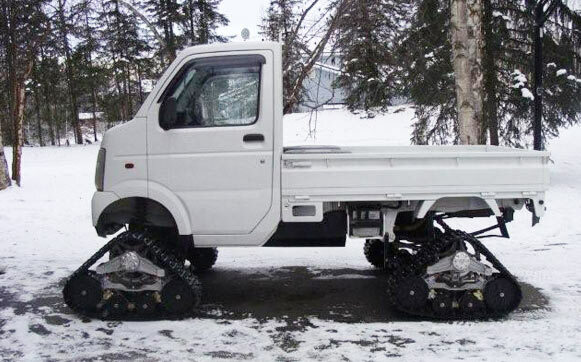 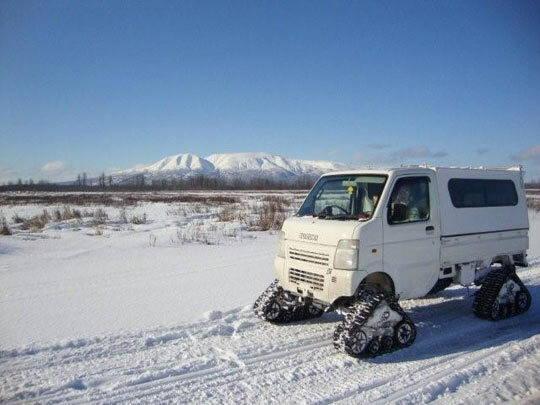 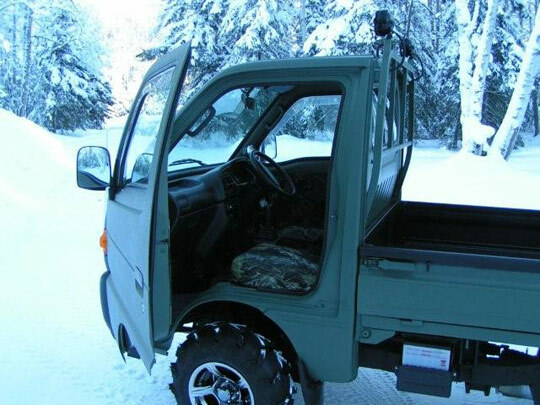 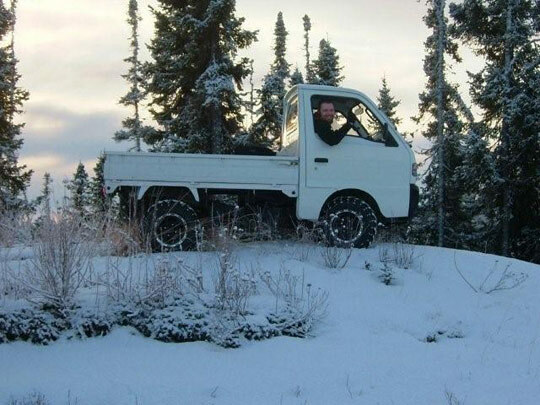 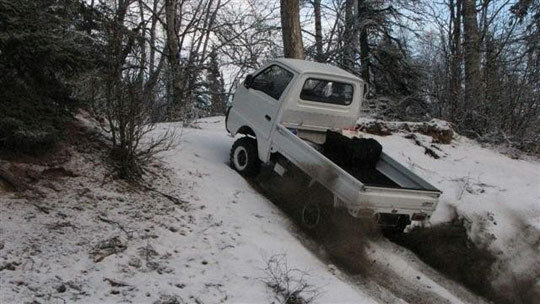 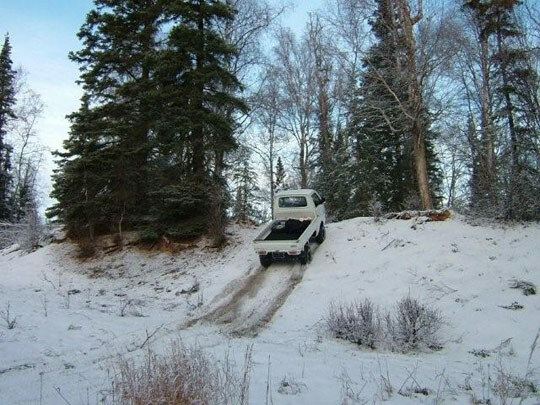 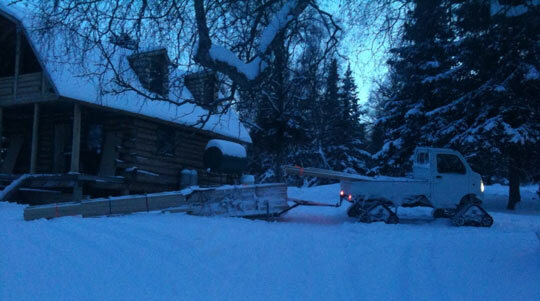 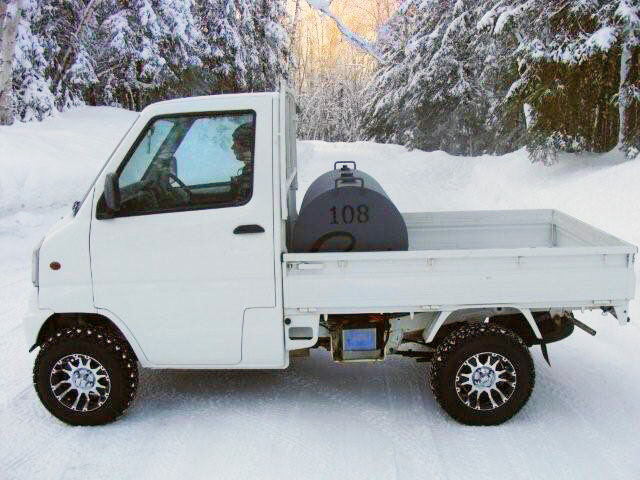 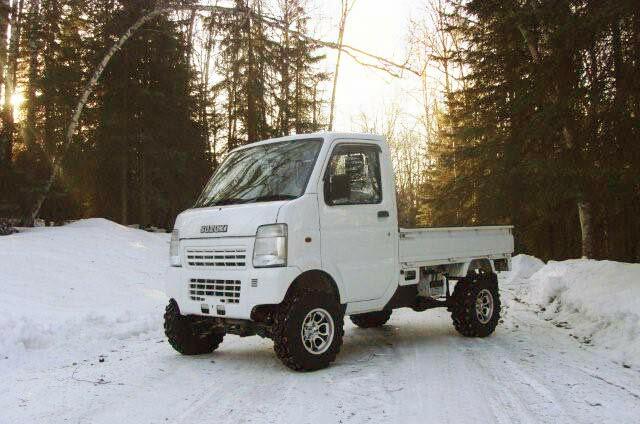 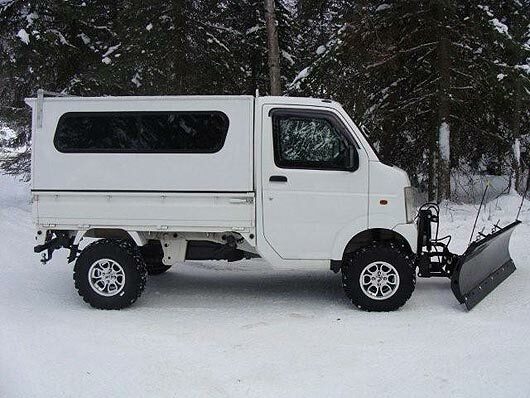 Shown: Mitsubishi mini truck with fuel tank, lift kit, custom wheels, and all terrain tires. 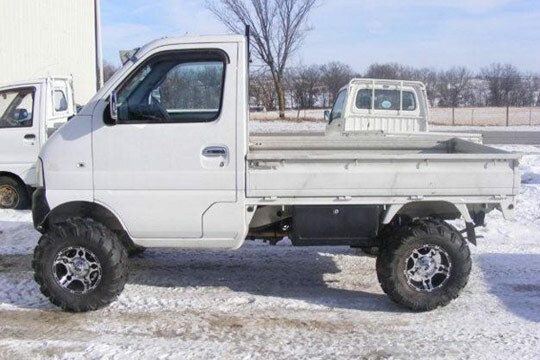 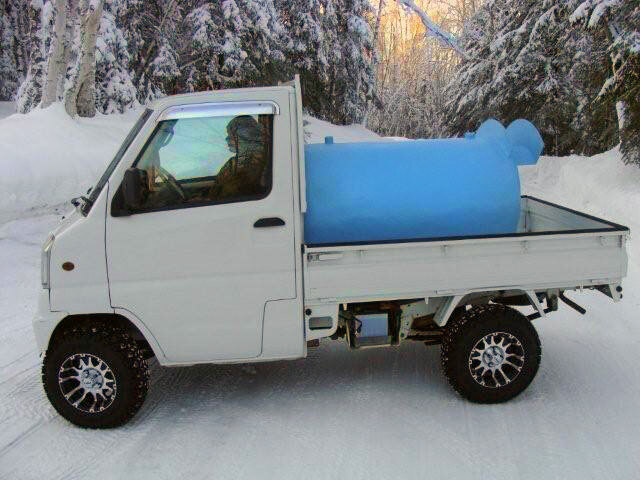 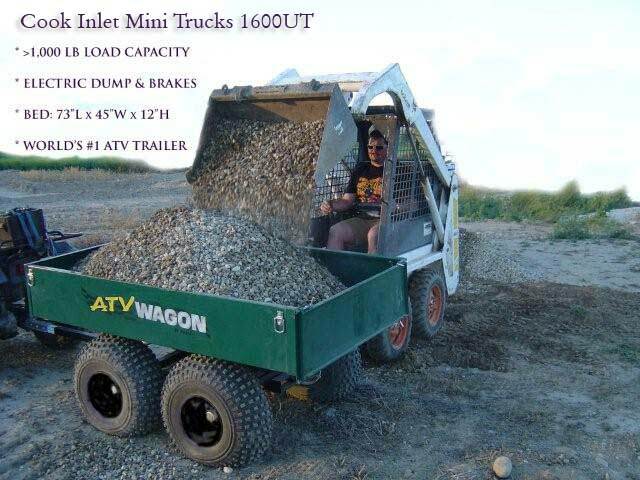 Shown: Mitsubishi mini truck with water tank, lift kit, custom wheels, and all terrain tires. 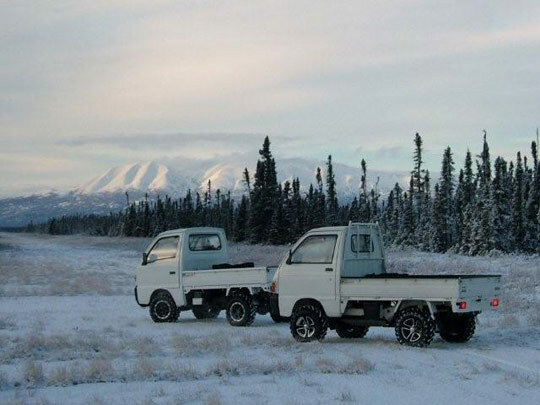 Trucks with Tracks. 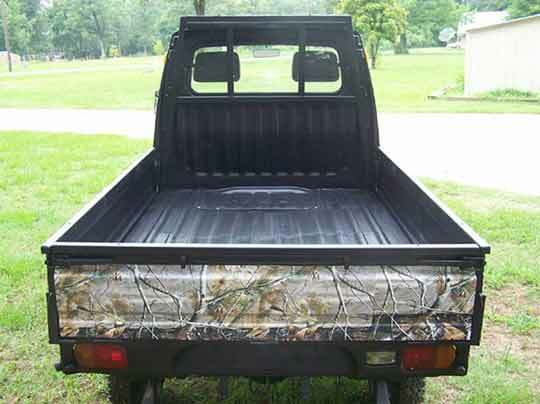 Left truck with bed cover.